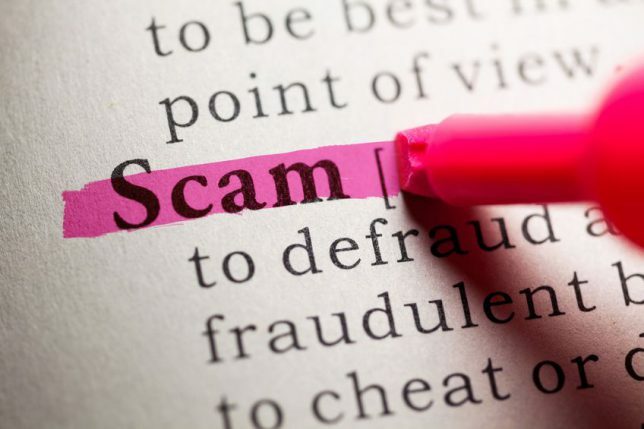 With the housing market showing recovery, home improvement scams are on the rise. Because construction work can be expensive, there’s often a lot at stake for a homeowner seeking the help of a contractor. Home improvement fraud can take many forms and it can be difficult to determine whether a contractor is an ethical professional. There are, however, a few signs to look for that can help keep you from becoming a victim of this common type of fraud. No business will have just one sale and even a limited-time sale will usually be seasonal or a limited time sale for the quarter. Most businesses hold sales throughout the year and will likely have many other sales you can take advantage of a few months down the road. Don’t be pressured into jumping the gun and choosing a contractor for your project simply because they say they have a sale that is going to end soon. One way to also protect yourself is to ask for proof that their sale is a discount form their normal asking price. Be wary of someone who comes to your door without any prior interaction or contact and says he’s working just down the street. He may say that he sees you need work done and that you can get a special price by letting him do the work since he is already in the area. He may also tell you that his crew just happens to have all the tools and materials needed to do your job. This approach is a very common scam and is meant to try to force you into making a snap decision. Because they’re so visible, projects such as decks, patios, siding, and roofs are among the most common targets. Some honest contractors will visit neighbors to see if they need work done but they will never be aggressive or tell you this is your only chance to get the work done at a good price. Nothing sends up red flag like money issues and there should be no bigger red flag than the contractor who wants to be paid in full for a project before it’s started. This scam opens the door for unethical contractors to take your money and do little or nothing in return, leaving you with a half-finished project. A down payment is common so that materials can be bought and the first set of man-hours can be covered, but this should not exceed one-third of the total contract value. 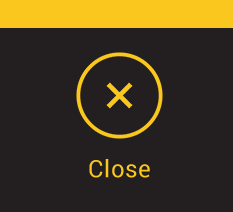 All remaining money should be released in stages as progress is made and the final payment should be held until the project is finished and you’re satisfied. 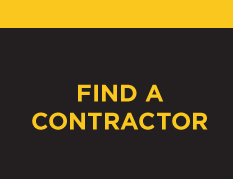 When you hire a contractor through Contractor Connection, you can be confident that you’re working with a highly qualified contractor whose credentials have been thoroughly vetted in advance. You’ll also get the peace of mind that our exclusive three-year workmanship warranty provides. For a no-obligation estimate on your project, simply enter your ZIP code at the top of the page.